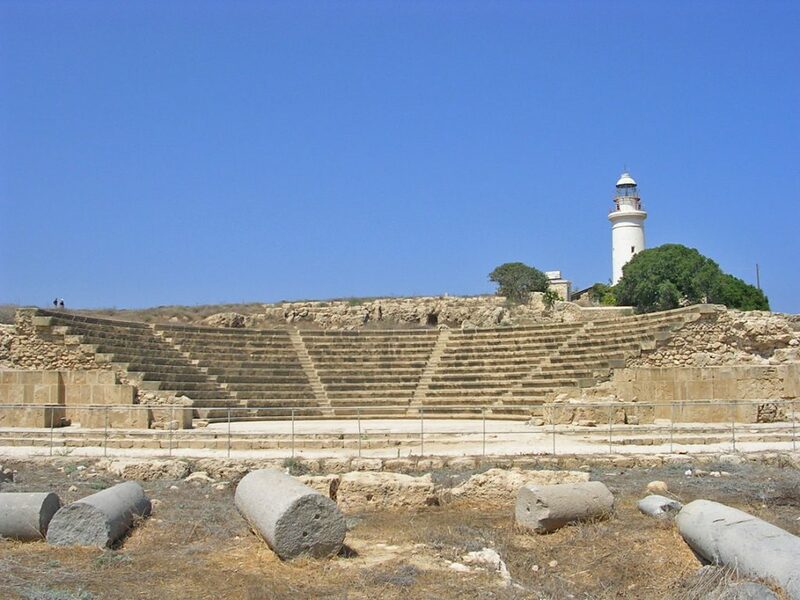 Paphos Archaeological Park is an important part of the town. It includes many of the most historical attractions of the city. Examples are the museum, the archaeological park. There are also facilities and tours which explain in more details the story behind each attraction. The Archaeological Park has been awarded with one of the award as one of the World Heritages Sides by UNESCO since 1980. Visiting the Archaeological Park, you can see the mosaic floor which is included on the Roman villas and the House of Dionysos. Which attractions and sites are included? The Archaeological Park includes several attractions you can enjoy including Dionysos Roman villa. The Roman villas contain a beautiful mosaic flooring which was used at that period. The decoration also demonstrates different scenes from the Greek Mythology. 1) Saranta Kolones which is the area that contains large amount of granite coloumns. 3) Roman Odeon that is now used for different events. 4) Asklipeion that ised to be the hospital and was called god of medicine.